The Portion - Noach: Diving right in! Welcome to the first episode of "The Portion." 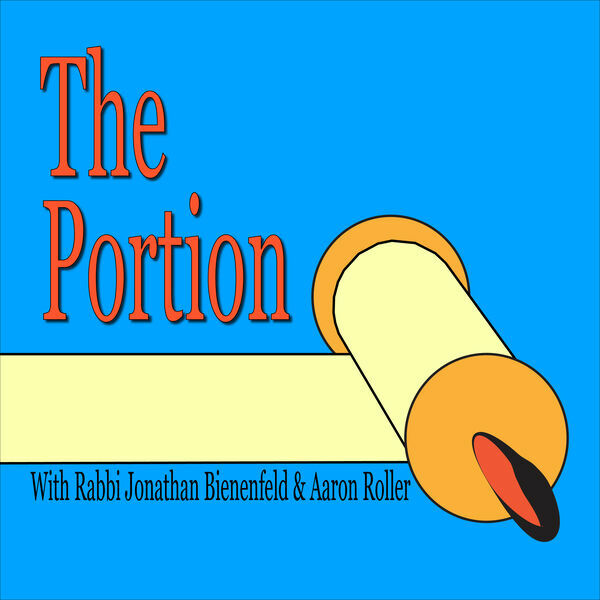 Aaron Roller, a curious Orthodox Jew, sits down with his brother-in-law, Rabbi Jonathan Bienenfeld, to discuss the Torah portion that Jews around the world read each week. This week's parsha is Noach, which features the story of Noah's Ark and the Tower of Babel. In this episode, Aaron and Rabbi Bienenfeld discuss, among other things, what these stories are doing between the story of the Garden of Eden and the introduction of Abraham, how Noah compares to Abraham, and why the raven on the ark gets a bad rap.